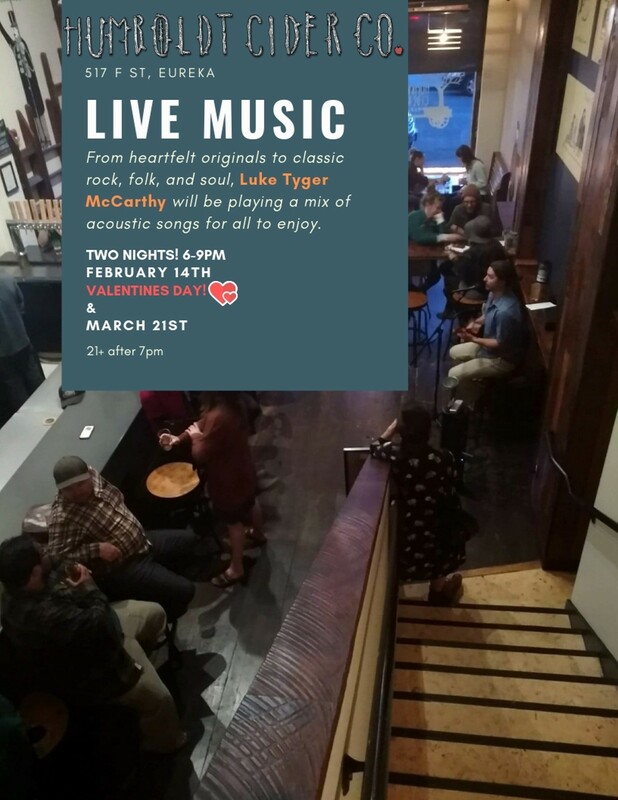 From heartfelt originals to classic rock, folk, and soul, Luke Tyger McCarthy will be playing a mix of acoustic songs for all to enjoy. 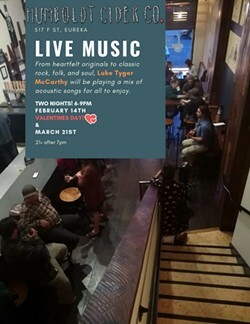 Join us for an evening of acoustic music, great drinks and good company. 21+after 7pm.